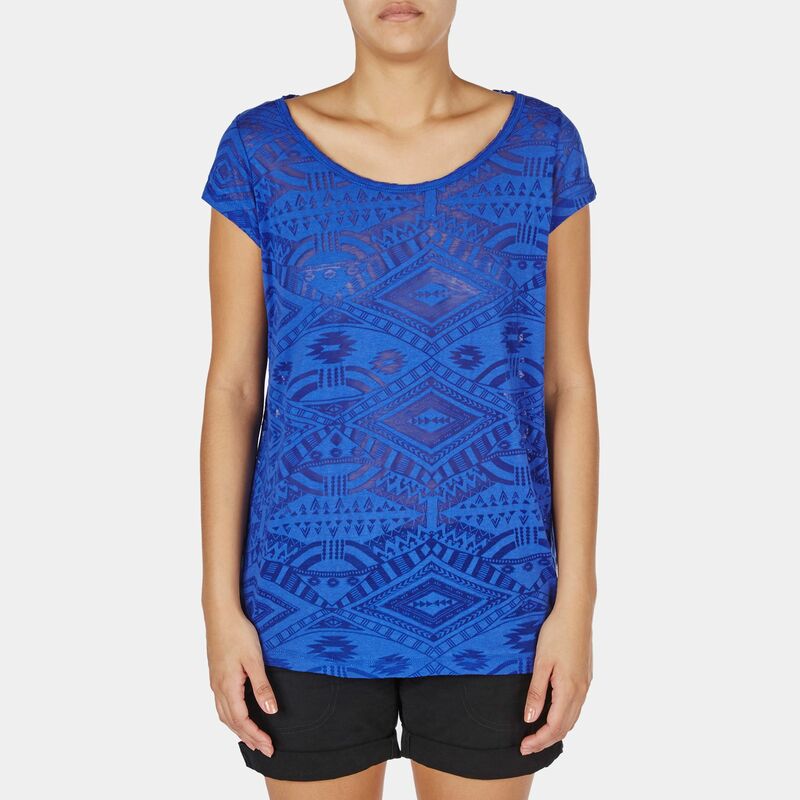 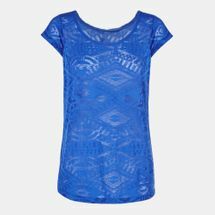 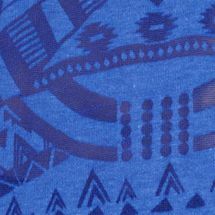 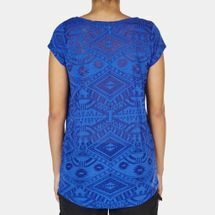 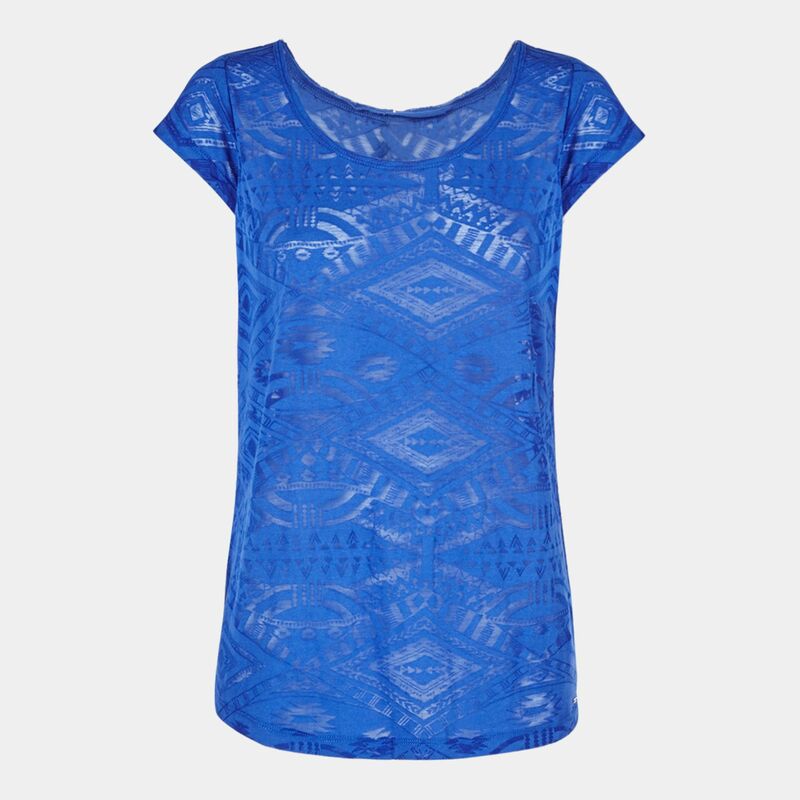 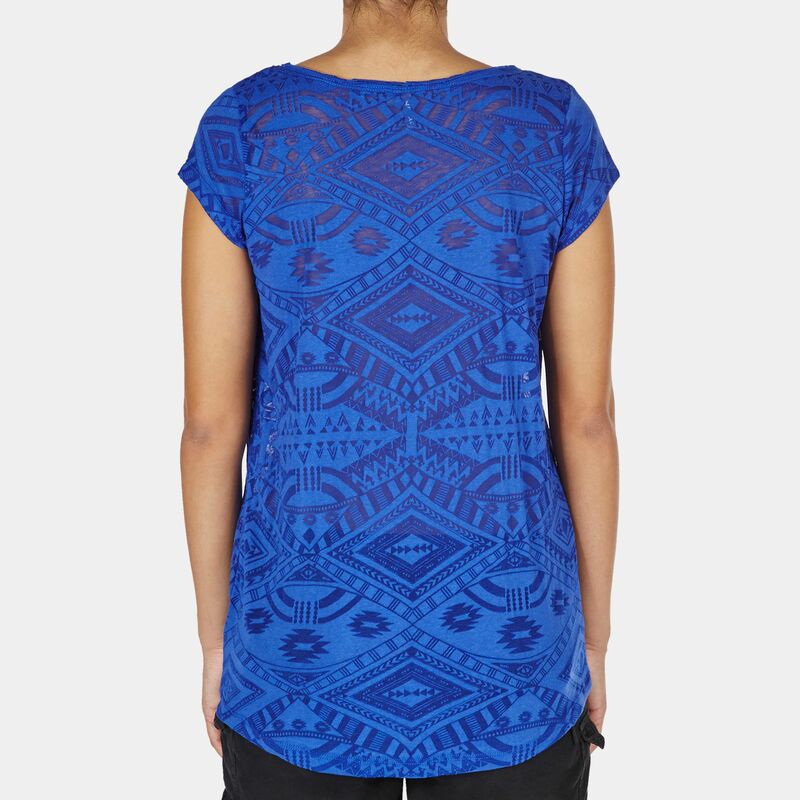 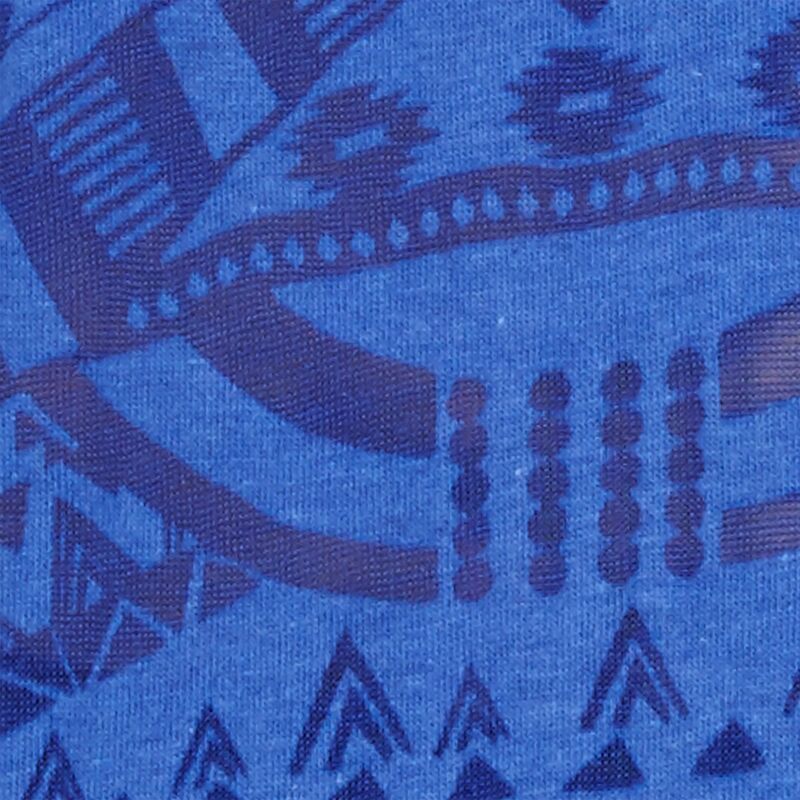 Get ready for a summer chillouts in this Tribal Myth Burnout T-Shirt for women by Rip Curl. Lightweight and breezy with its burnout jersey fabric, the tee features a scooped neck and back hem. 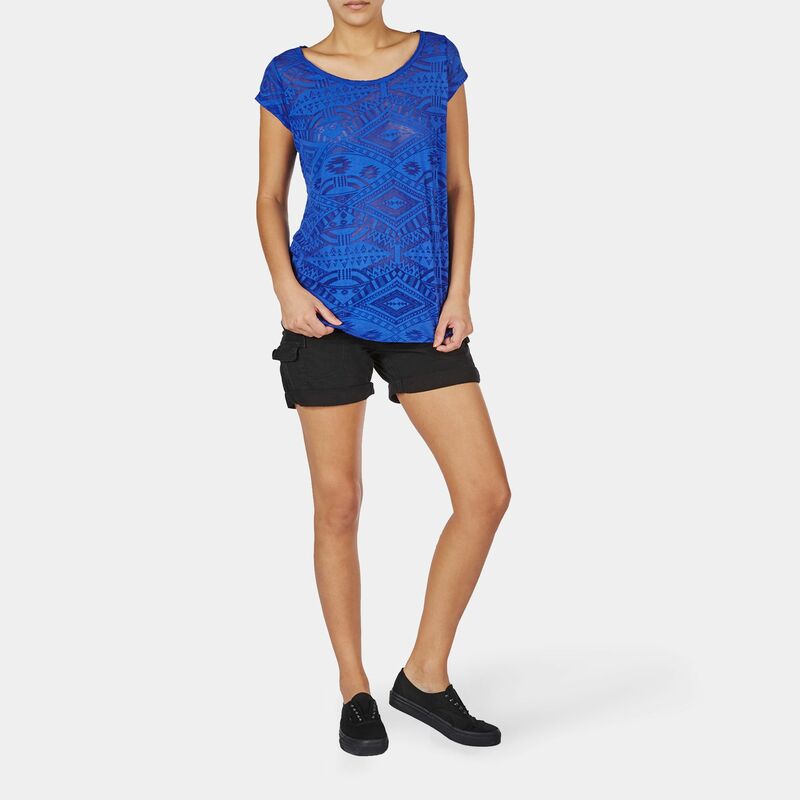 With a relaxed fit, it’s all you need to live up the season.